In your daily life, looking at labels or even signs is indeed important even you are at home, when crossing the road, when ought to place you are not used to, at work, everywhere. It is important you are aware of the signs and labels in order to avoid such circumstance or problems that might arise once a specific sign or label is not available. That is why lots of labels and signs you can find in anywhere and anything you see. However, do you even wonder how it is made? The Aalap is dealing with the labelling and putting signs to any of your products or applications. This is to give identity to a product, especially to those hazardous ones. They are dealing with all types Industrial Tags and Labels. 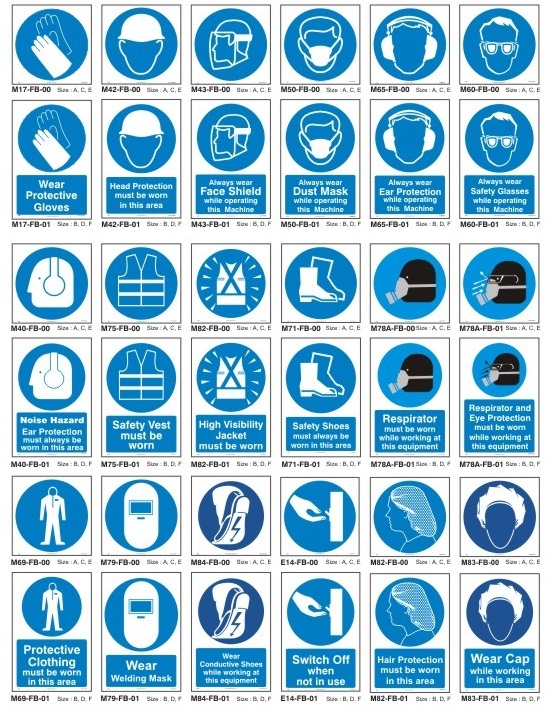 The Range of their Safety Labels for the Machineries is first introduced in India. They are following the International Standards like ANSI and CE in order for them to become globally approved. This is also to prove that their company is a trusted and credible in providing the best services in terms of labelling. They make sure that the labels are scratch resistant and the printing is indelible to last for long years. You can also avail the 3M Labels in organizing your files and create professional looking folders. You can use these types of labels in any purpose you would want to—bet it for address, file folder, shipping, name badges and color coding. 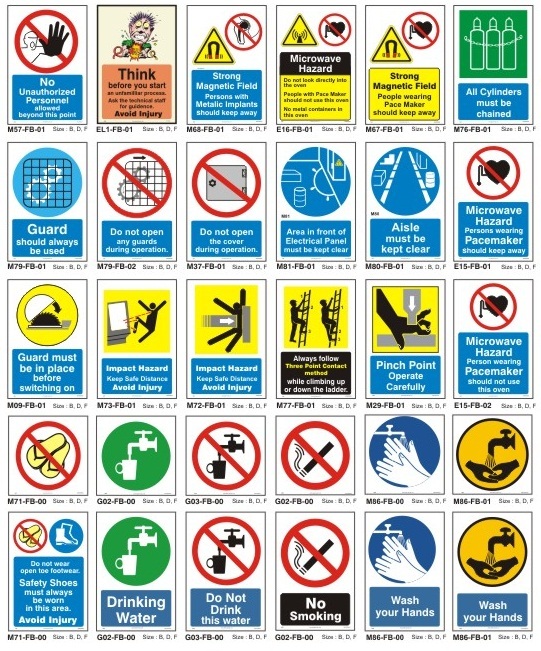 The Safety posters Labels will definitely help you especially that you are dealing with manufacturing that may have potential hazards to bring once not labelled. Once the safety labels are properly designed you will be able to reduce accidents to happen. However, if it is poorly designed, it can lead to failure in safety communication that could result to injuries or accidents. 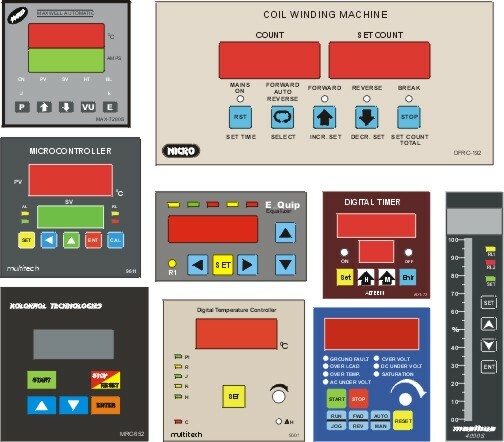 There is also the so-called Polycarbonate Labels that are used for Nameplates, Control Panels, Prototype and Overlays Labels. They come with different types, sizes and styles. 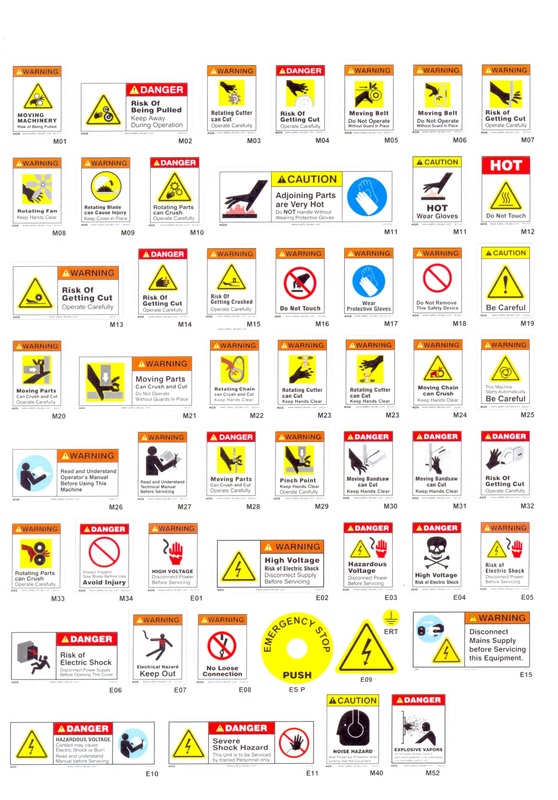 Their safety signs range could cover all the types of hazards. 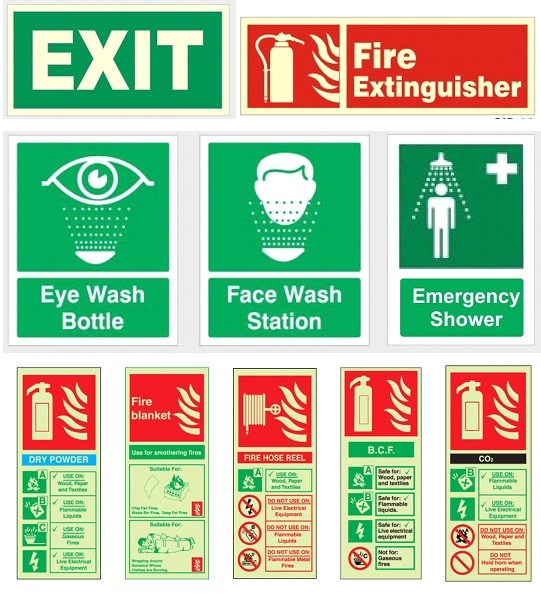 The signs range includes a Glow-in-Dark signs for all types of safety signs – outdoor or indoor. This is to help you recognize signs even in the dark places. 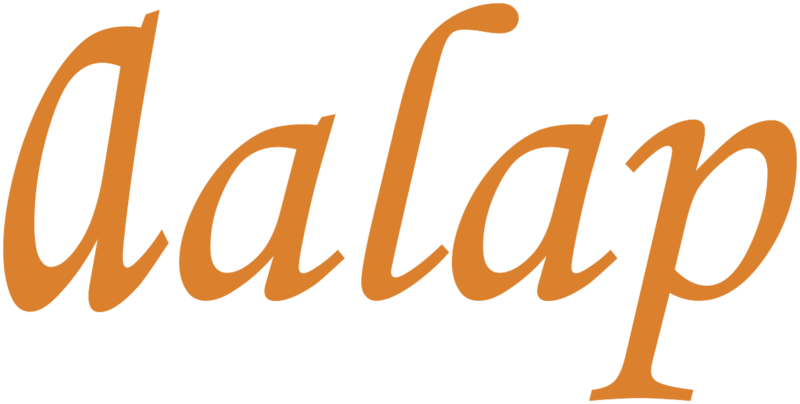 The Aalap is also accepting customizing signs for you! 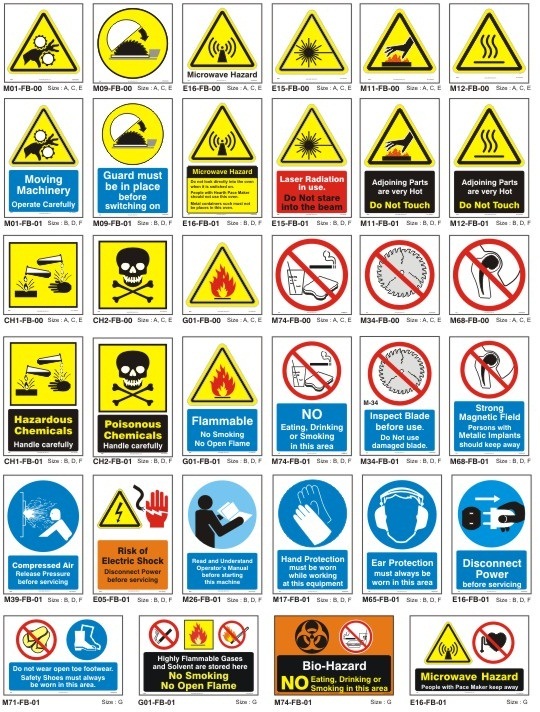 Having the assurance that your product’s labels and safety signs are up-to-date is indeed an important factor in order to secure the safety and the good reputation that your company has. 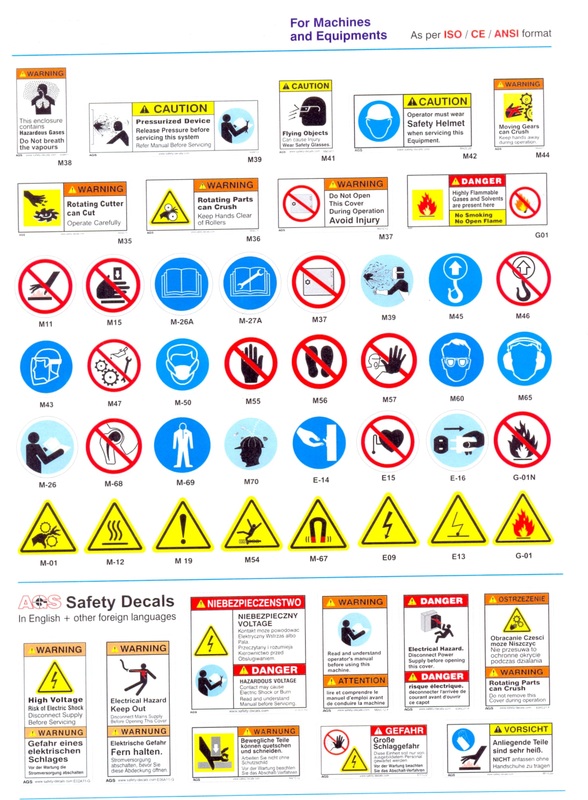 That is why the Aalap would definitely one of your best options in addressing labeling and safety signs needs. 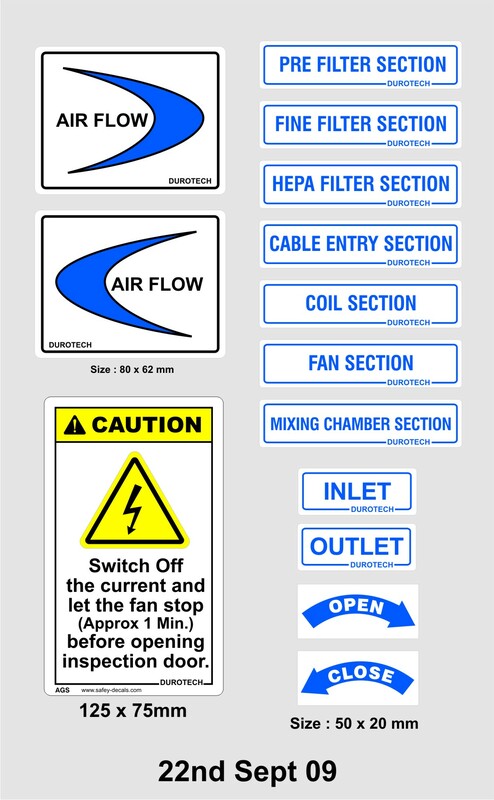 The signs and safety labels are one of the most visible components that appear to your products and other applications. Choosing the poorly designed ones, would mean for company’s non-conformance and litigation of the market requirements. This will not just affect your credibility but also your reputation as one of the best labeling industry. Keep your company at the upfront of the business and manufacturing industry through the Aalap.